Dark circles under the eyes, blemishes, pigmentation are all a girl’s foe. These scars are stubborn and it takes a lot of effort to get rid of them completely. In this situation it is a concealer that will help you out of this situation and today we will look at the top concealers available in the market that can help us perfect the art of concealing our flaws. We have a lot of concealers available from different brands. Liquid concealers, matte concealers, so on and so forth, however choosing the best for us is important. To get that perfect finish, a concealer has to be used before a foundation. 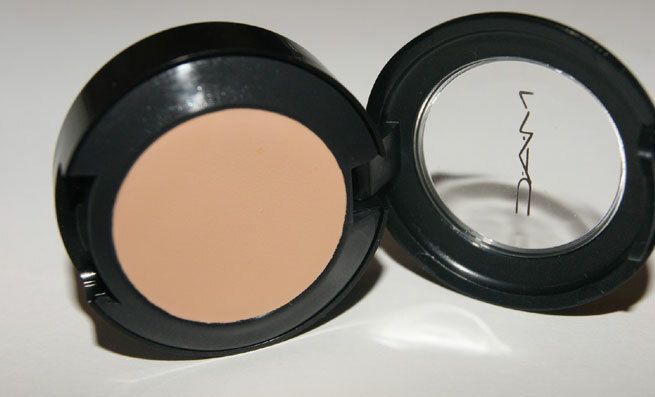 Conceal all the blemishes, pimple marks, both the sides of your nose and where ever concealing is required. A cream concealer works best on dry skin. It is very easy to apply too as you just dab on with your finger. 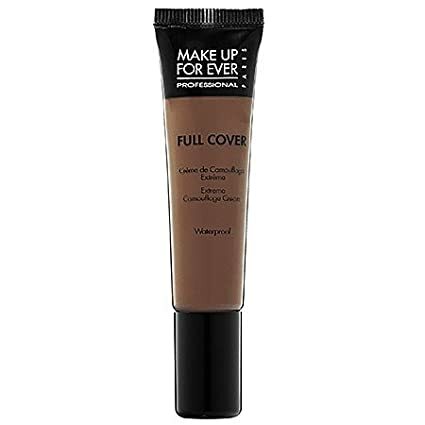 The staying power of a cream concealer is also excellent, thanks to the powdery matte finish however one downside of this kind of concealer is that it can crease into deeper lines and wrinkles post few hours. If you do not want this to happen then you can opt for liquid concealer. Cream or powder concealer is often not considered great option to be used on very dry or flaky skin or over blemishes because the ingredients present in it can exacerbate breakout. The powdery finish can also emphasize dry skin. If you have discolored skin then a color- correcting concealer has to be used. This will neutralize the color and make your complexion even toned. 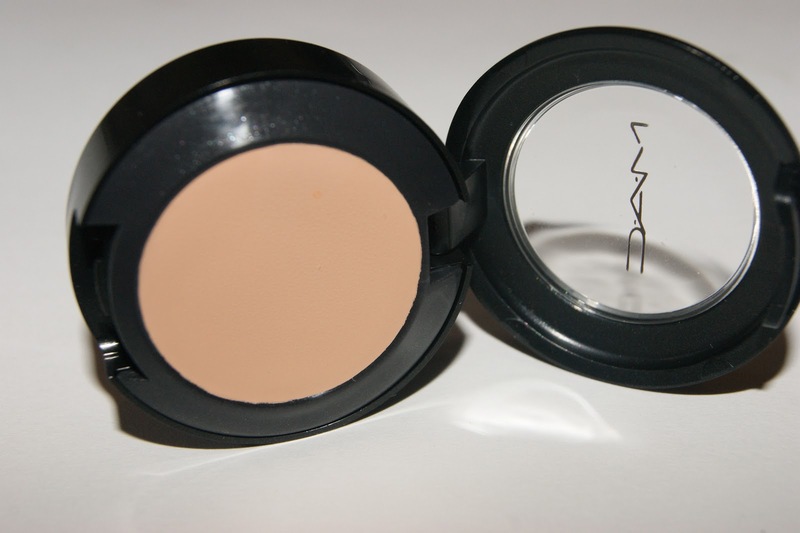 Mac’s studio finish concealer is very popular concealer mainly because of the coverage that it provides and its ability of not clogging the pores. This concealer also contains Spf 35. Another best thing about this concealer is that it comes in many shades. Estee Lauder Double Wear Stay-in-Place Flawless Wear Concealer is easily one of the best concealer. It is so because it has a lightweight creme formula which makes it blends like dream. It is oil free as well as water proof, but for dry skin with a moisturizer it fits just well. The coverage is medium but it lasts quite long. This concealer is available in 10 shades. This concealer is an excellent concealer that covers the flaws extremely well with perfection. It does not dry up or become cakey. It is quite expensive but worth all the money put it. If high coverage and long lasting concealer is what you want then you have arrived at your destination. This concealer gives an amazing coverage and smooth application. This is a light tinted eye brightener and is perfect for concealing under eyes. This concealer endows a natural yet brightening effect to the eyes disguising the imperfections under the eyes and elsewhere perfectly. 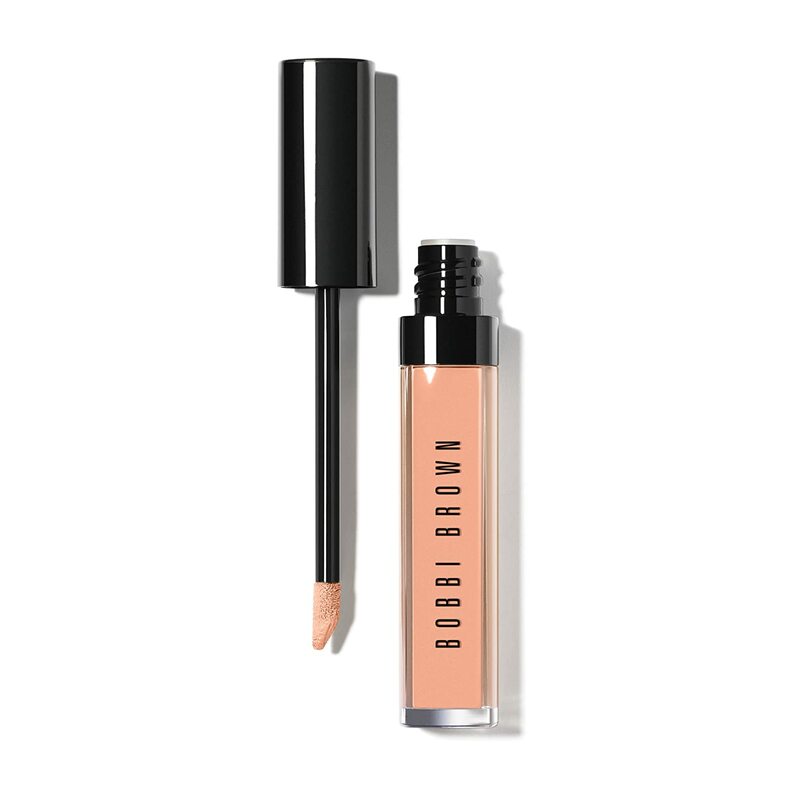 This concealer is a favorite among girls because it endows a glow to the skin while concealing. It gives a flawless finish without drying up and is long lasting too. It is smooth to apply and makes the skin luminous and flawless. It is a creamy concealer which dries to matte finish. It has a powdery finish basically. Gives good coverage and is loved by girls around the globe.